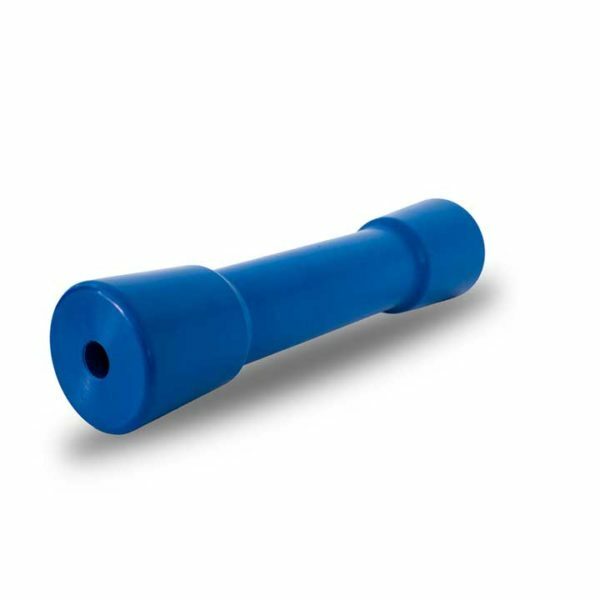 12 Inch Dog Bone Boat Trailer Keel Rollers: Made from HDPE Polyethylene, Machined from a solid piece of material these rollers are built to stand the toughest of conditions and still maintain their reliability. 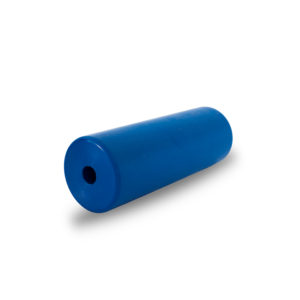 These plastic Sydney style keel rollers will not split or crack unlike rubber rollers. 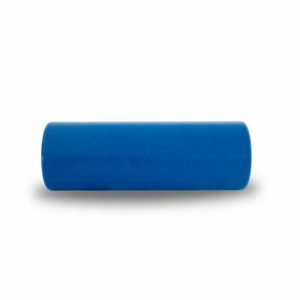 These rollers are ideal for use with Aluminium boats & trailers. 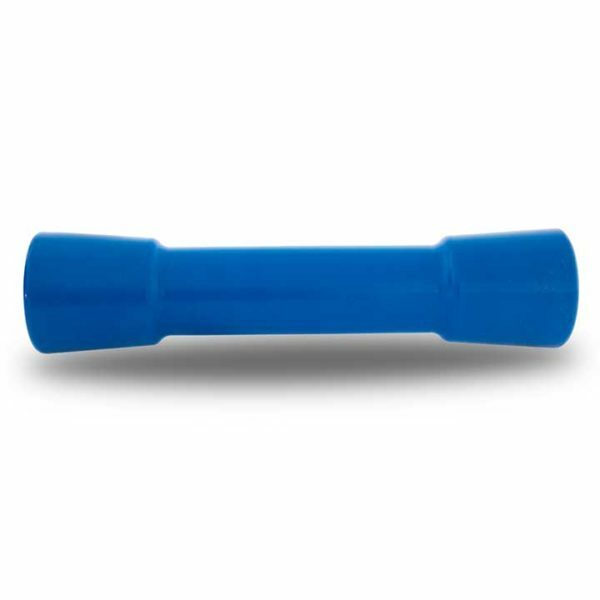 12 Inch Dog Bone keel rollers are ideal for large sized boats. 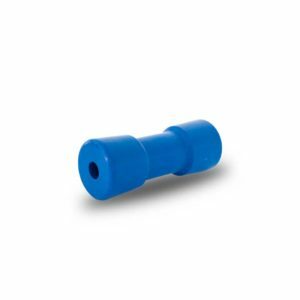 12 Inch keel rollers come standard with a 25mm bore and are machined to order. 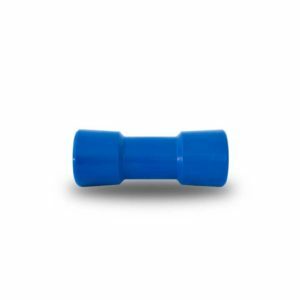 If you require custom bore size, please contact us first before ordering.